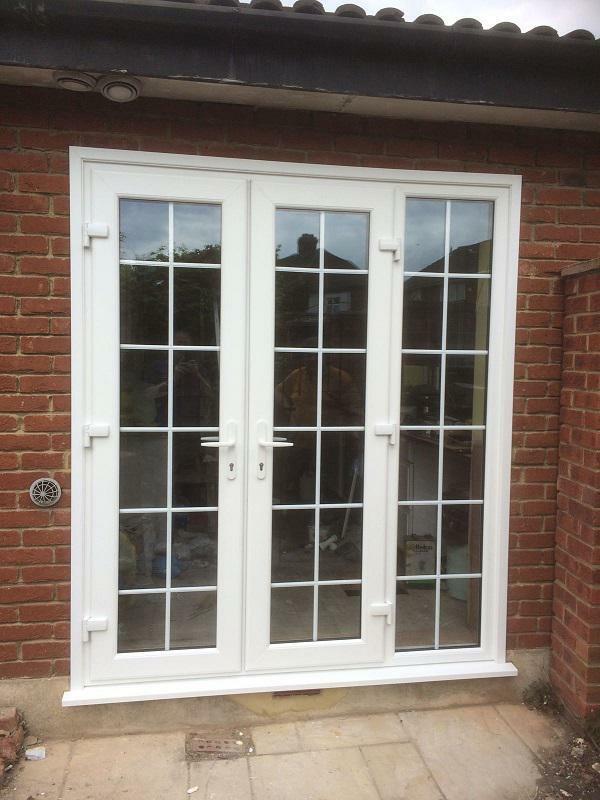 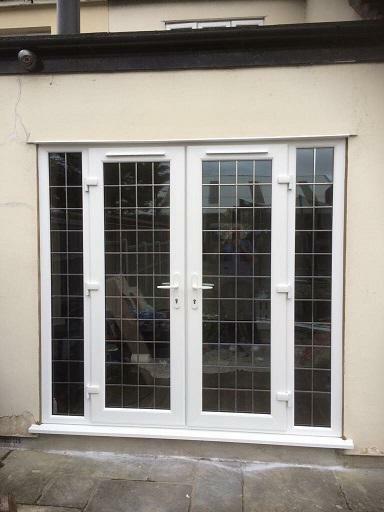 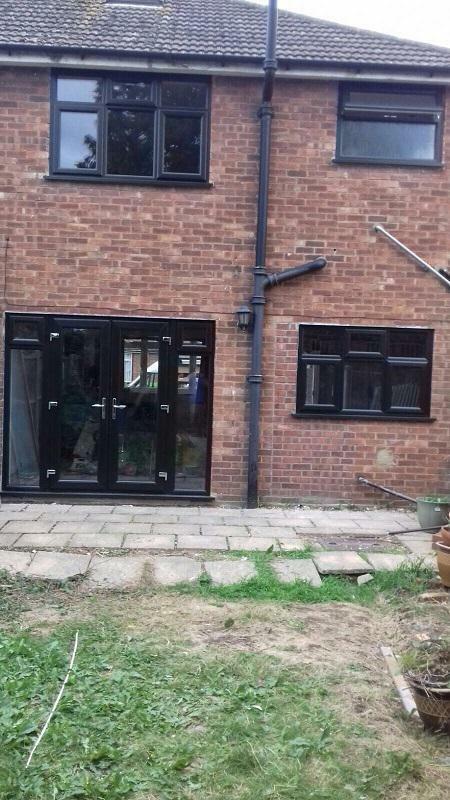 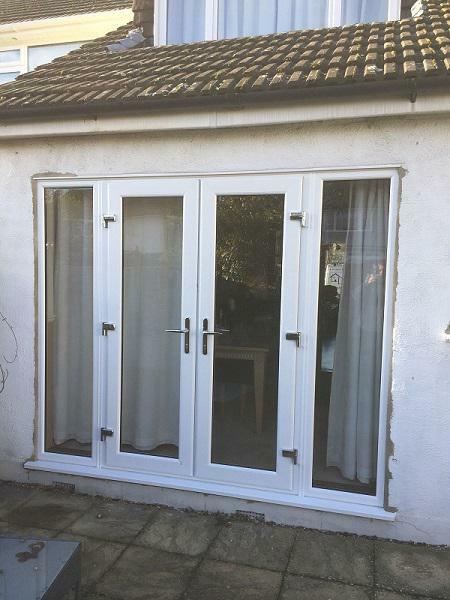 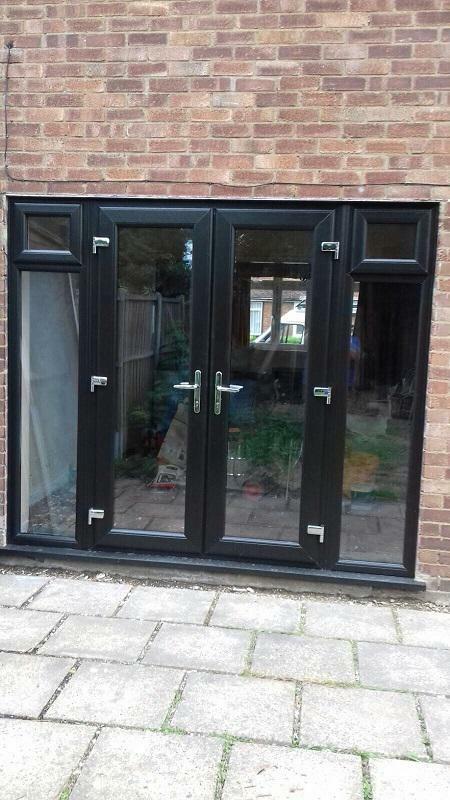 Bifolding & Patio Doors in Hornchurch, RM12 4TY. 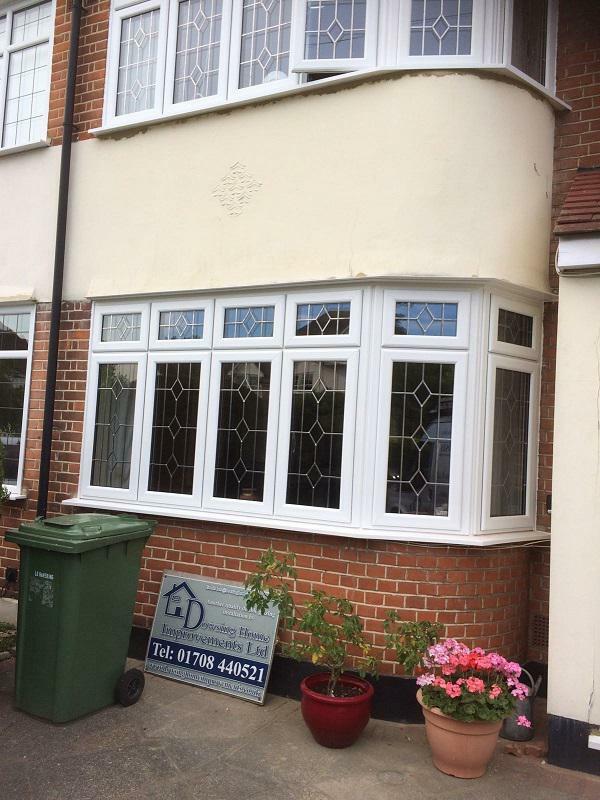 Covering Hornchurch, Romford, Brentwood, Chigwell, Buckhurst Hill, Woodford and throughout Essex and east London. 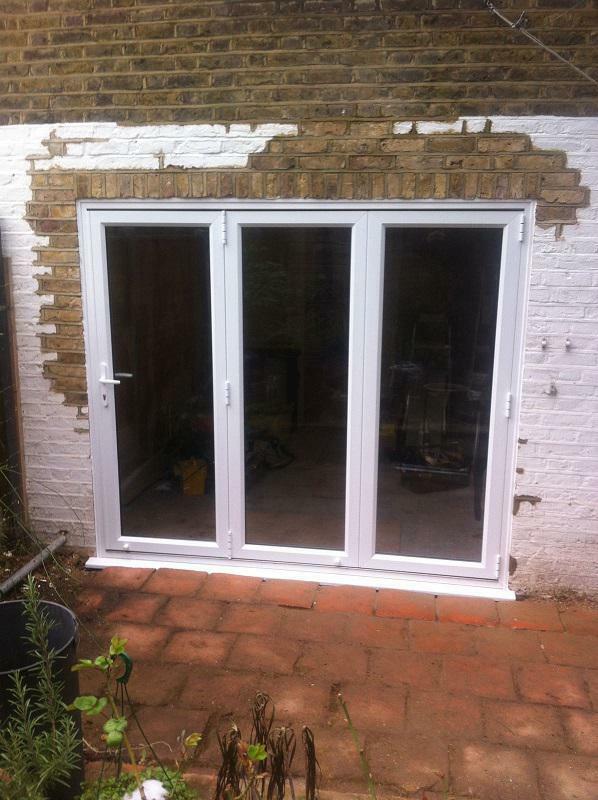 Dowsing Home Improvements - a UPVC double glazing company providing top quality interior & exterior door replacement, glass doors and new windows in a wide range of window styles, double-glazing, porches, conservatories and home improvement projects of almost any type, for all property types in Essex and North London. 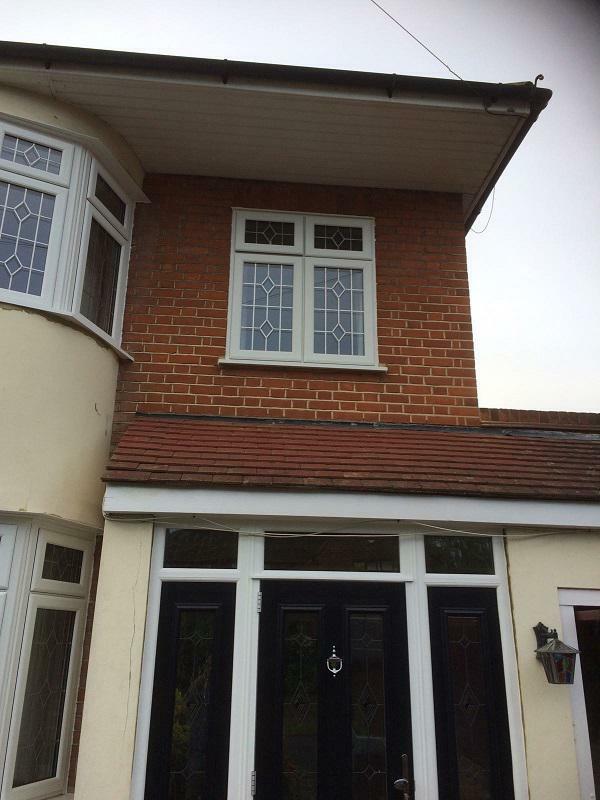 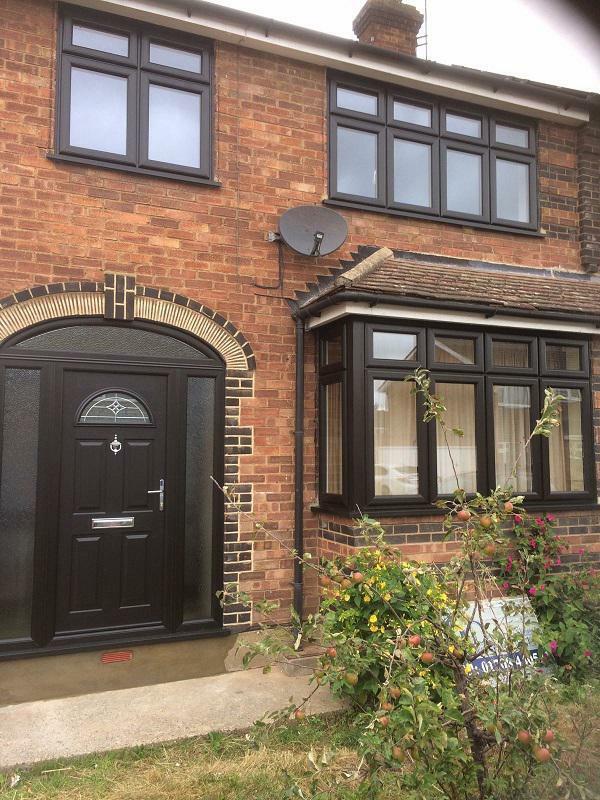 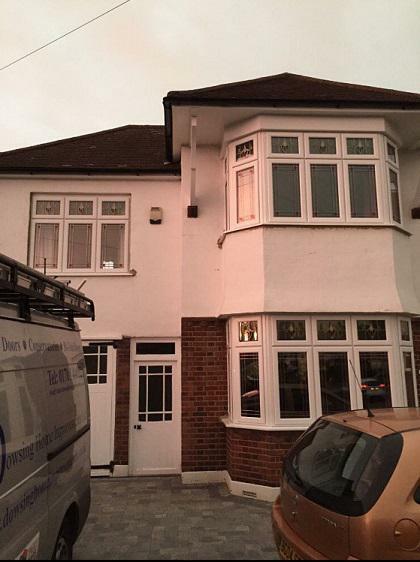 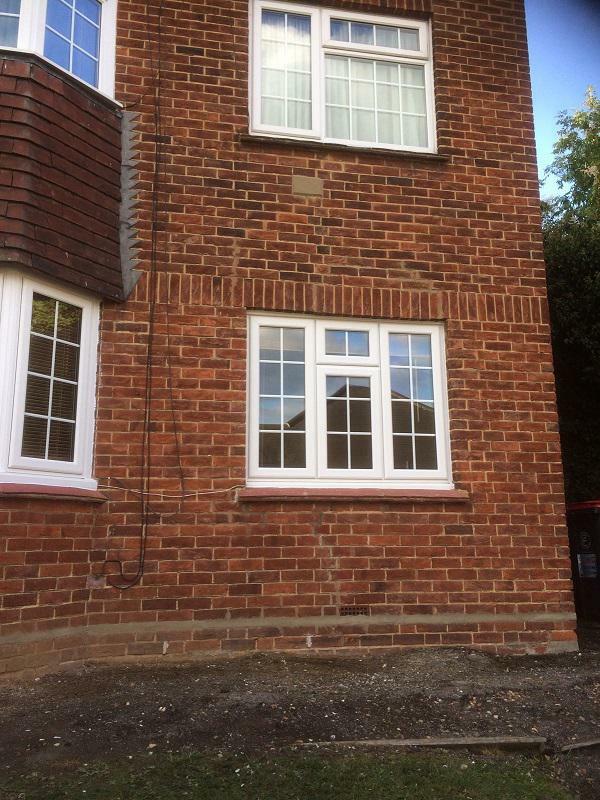 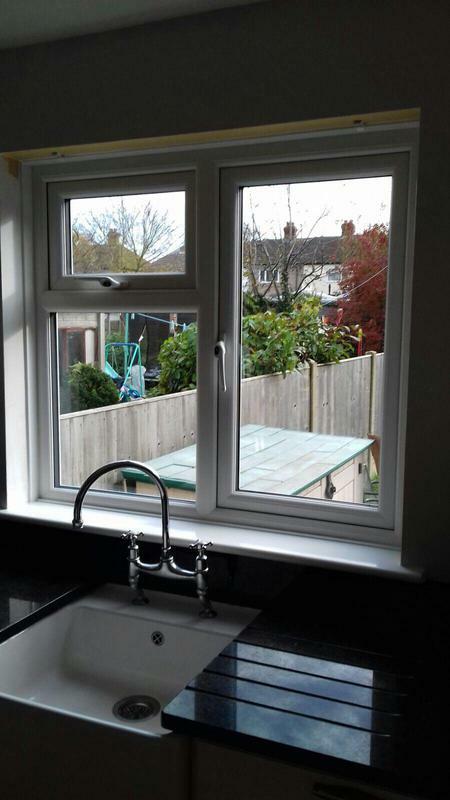 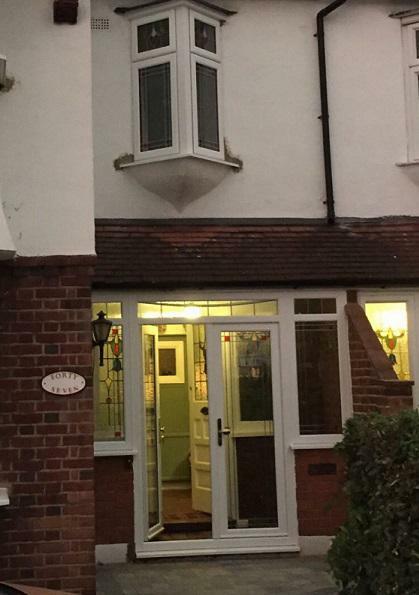 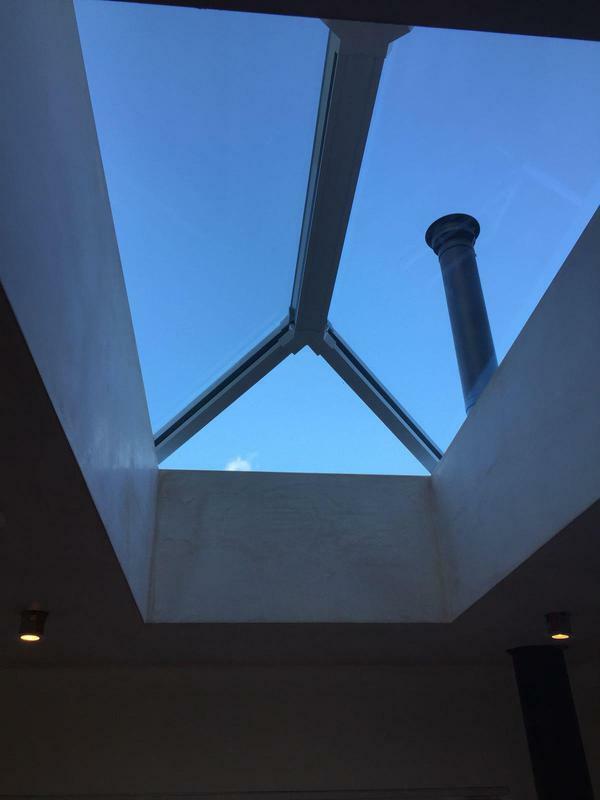 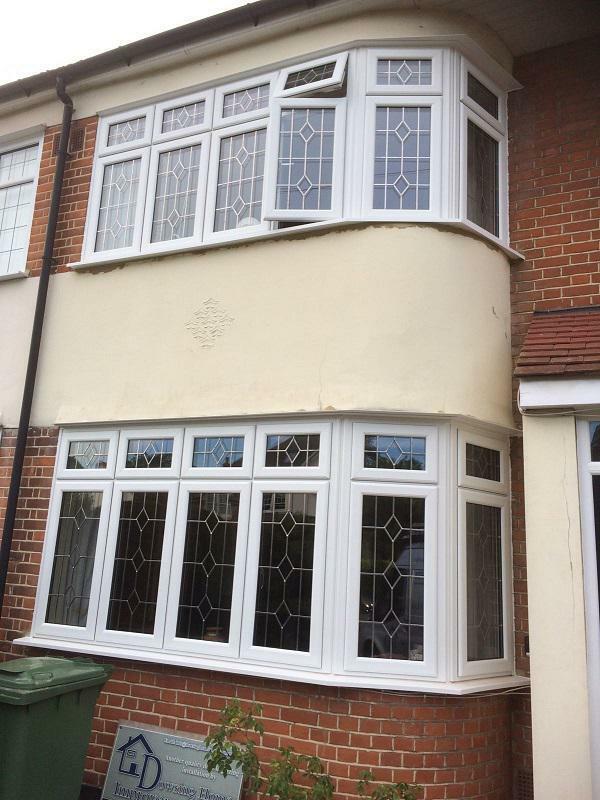 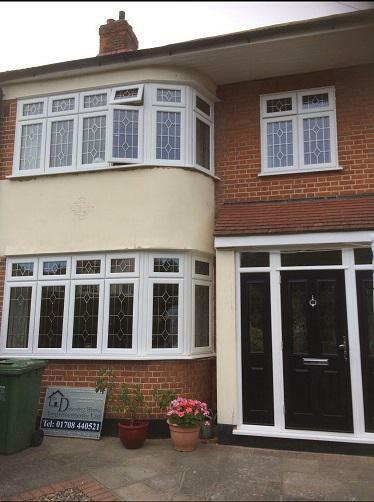 Based in Hornchurch, Essex we provide everything from small maintenance, home improvement, major refurbishment to complete build service in the surrounding areas including Romford, Brentwood, Chigwell, Buckhurst Hill, Woodford and throughout Essex and east London. 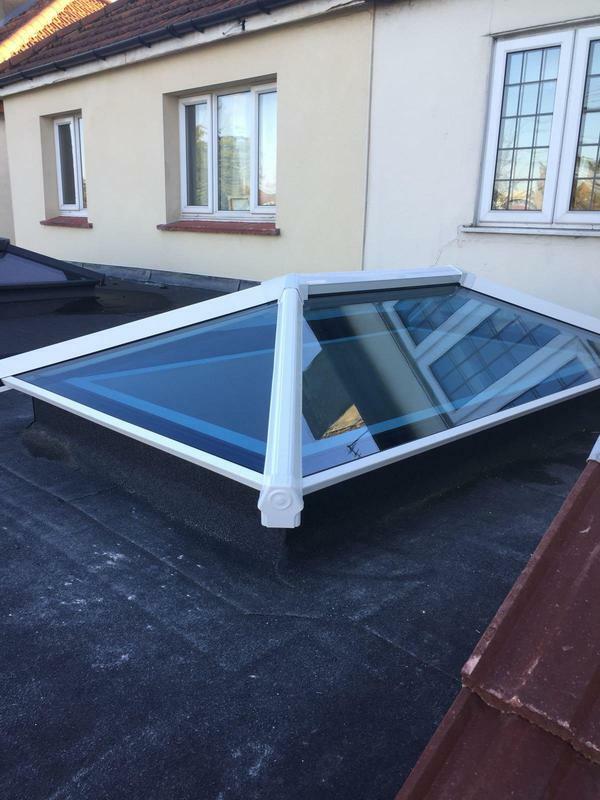 Dowsing Home Improvements is a FENSA Registered Company and a member of the Glass and Glazing Federation (GGF) with a Trust Mark. 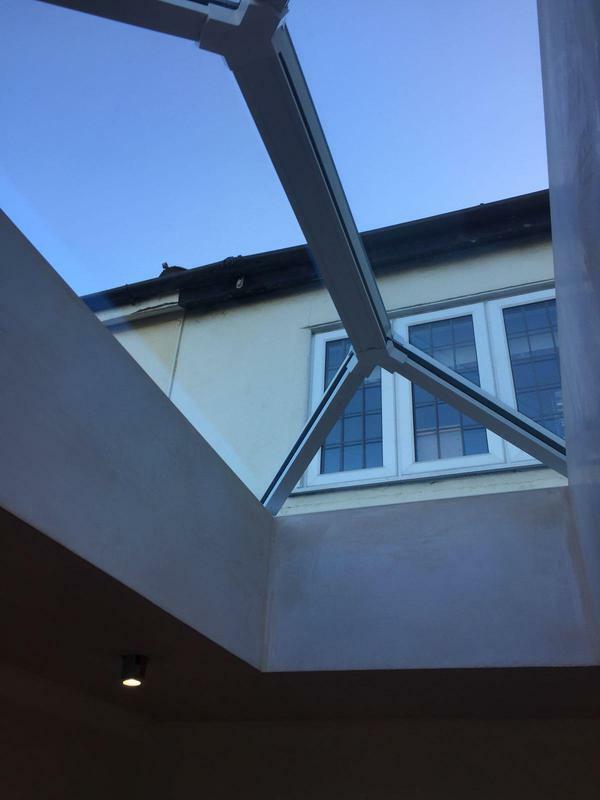 As a result, we are regulated by these organisations and must deliver service that meets the highest industry standards. 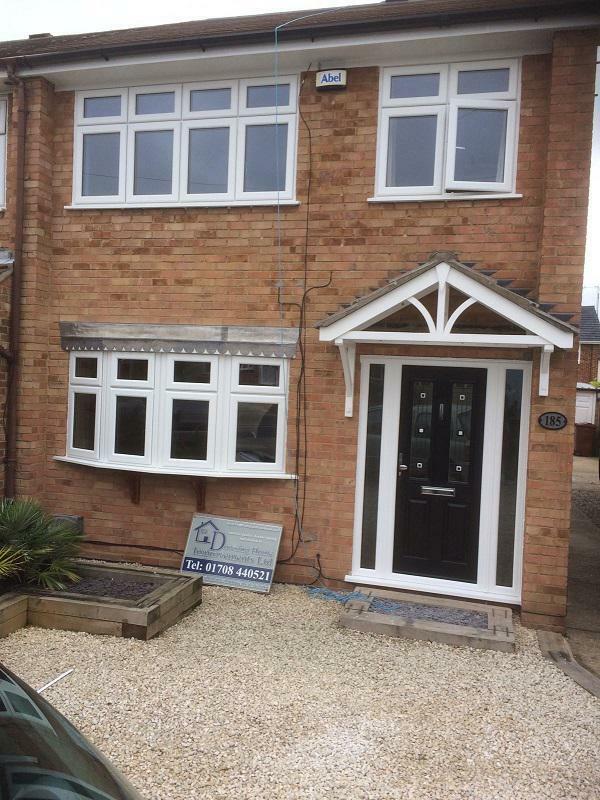 We provide a deposit protection scheme through the GGF and independent insurance backed guarantees through the GGFi. 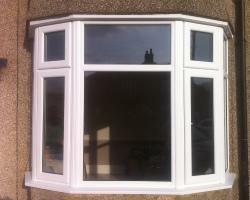 We also can take payment through most debit/credit cards. 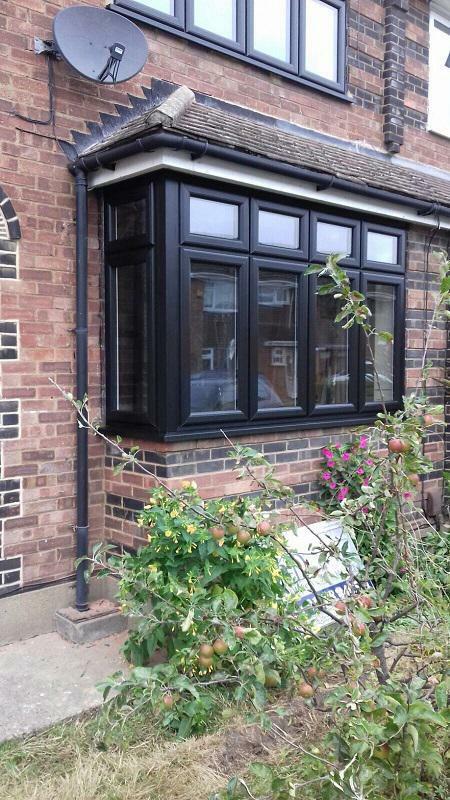 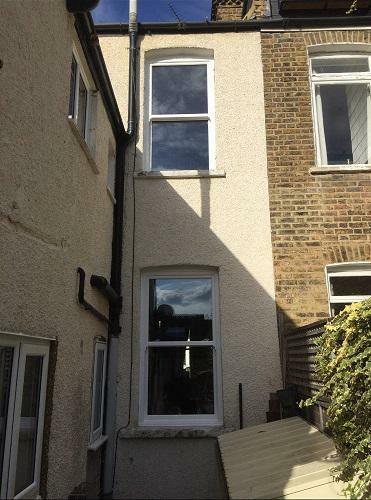 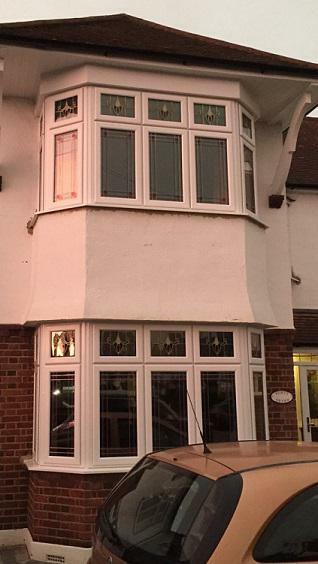 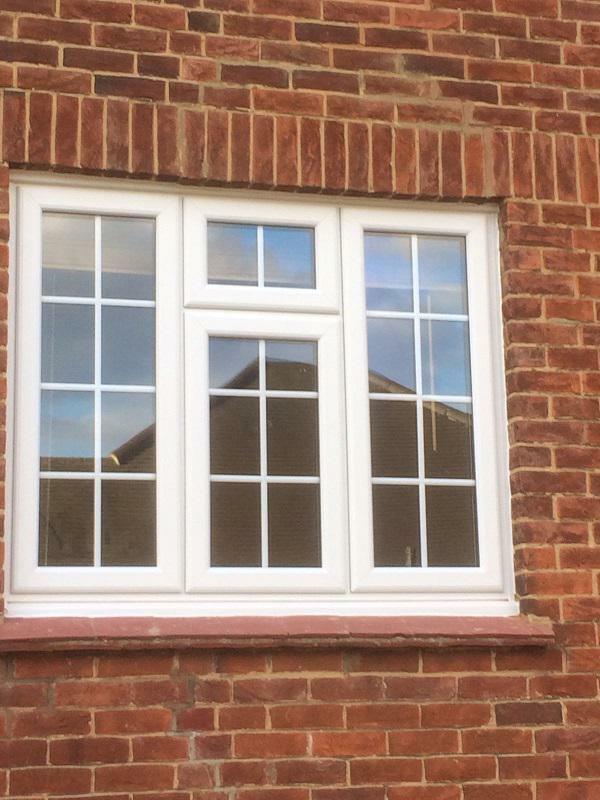 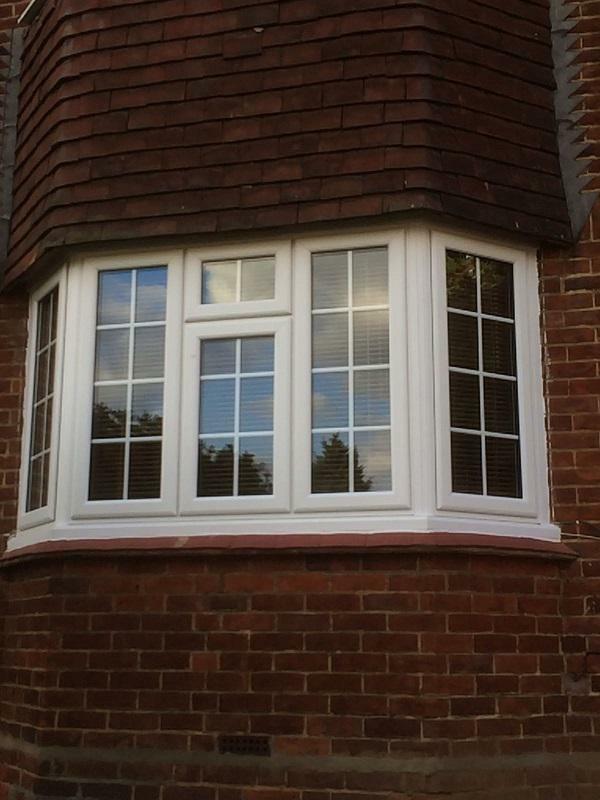 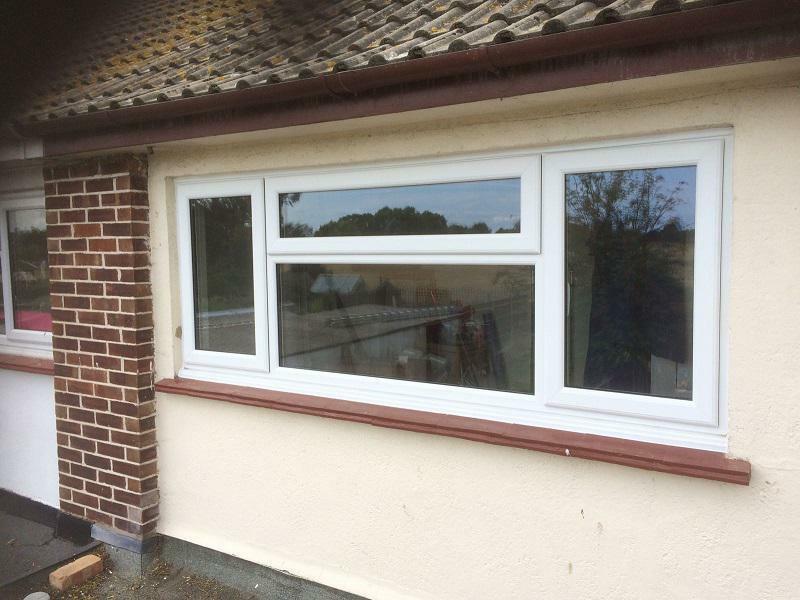 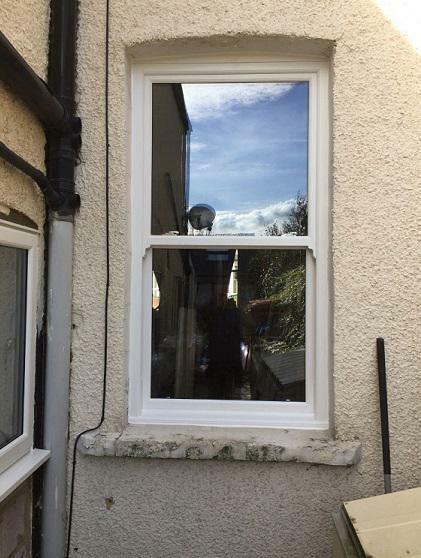 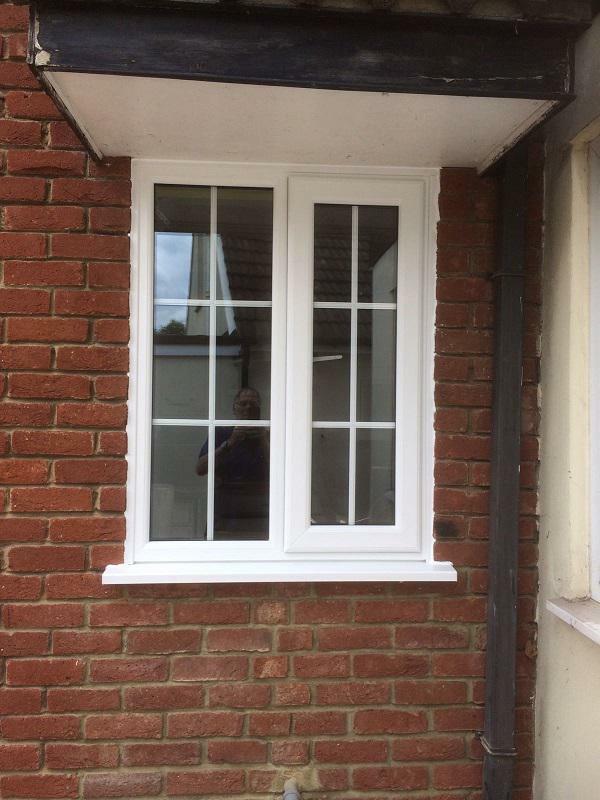 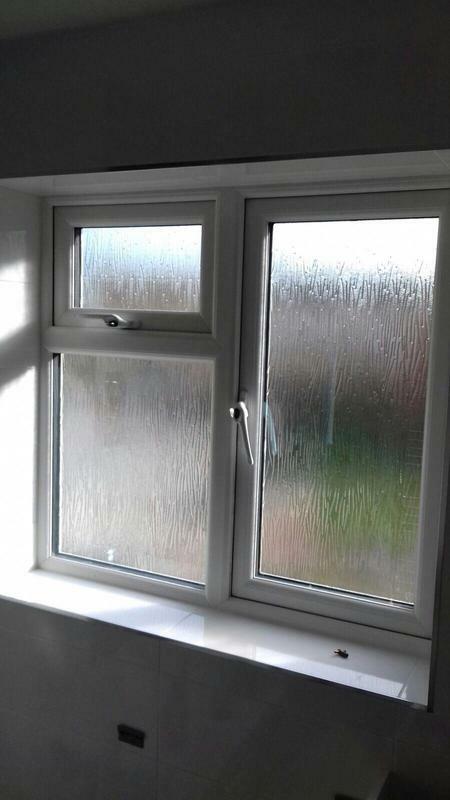 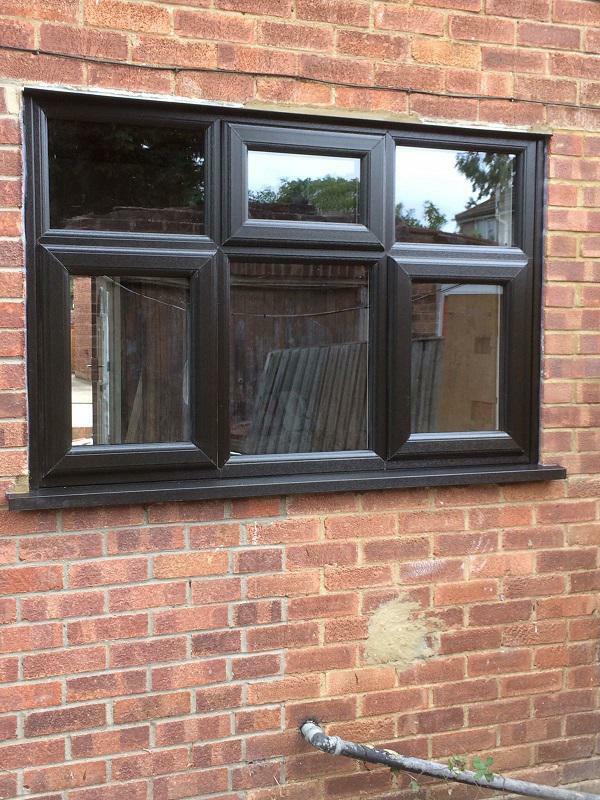 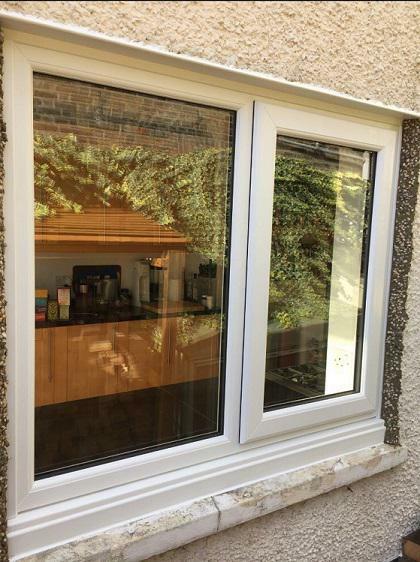 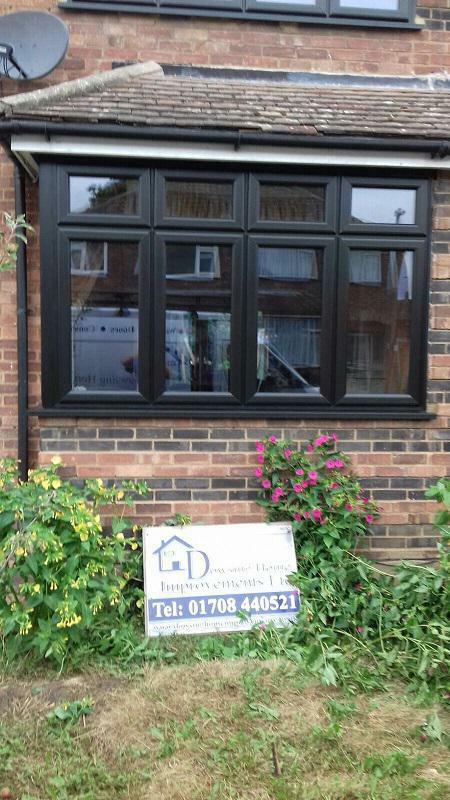 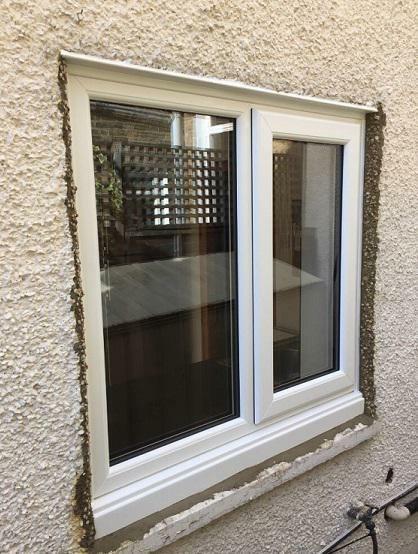 "Very impressed with service and in particular quality of windows restored, would definitely use again"
"Feedback for Mitch Mitch is a perfect man and very professional. 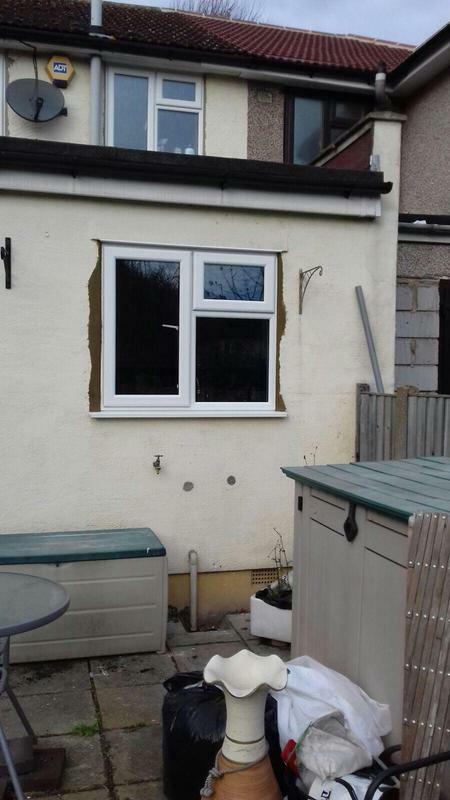 He prices the job really well and he is very fair with his charges. 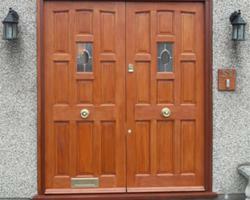 He delivers quality as promised and he is not greedy at all. 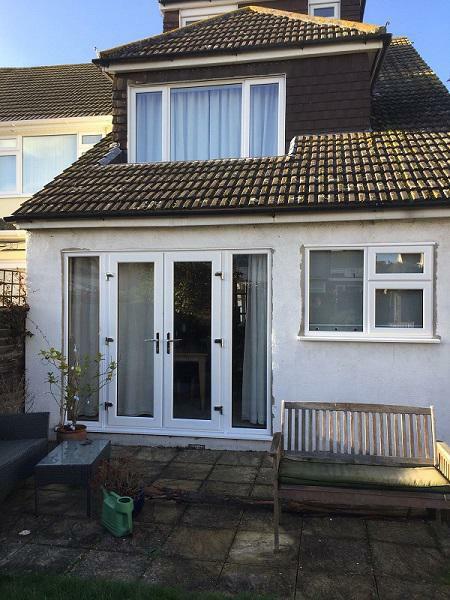 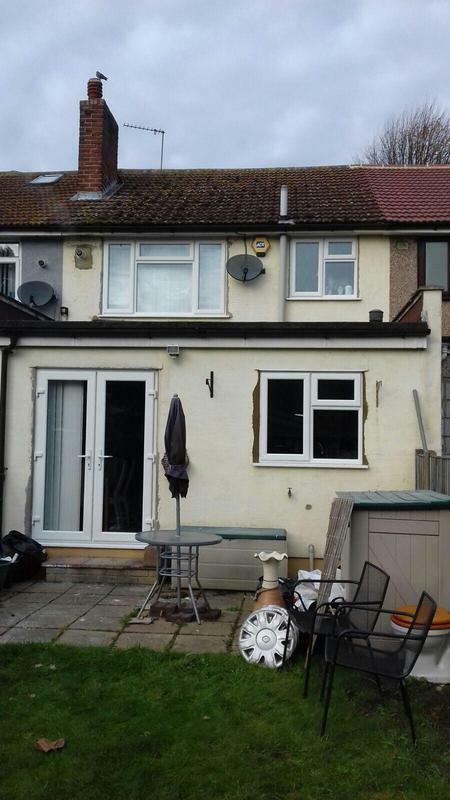 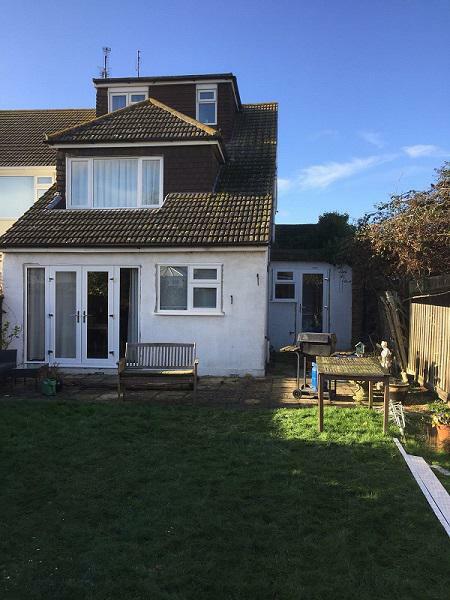 Even better if you are a landlord his company is highly recommended for both private and landlord and it was a pleasure doing business with him and his company." 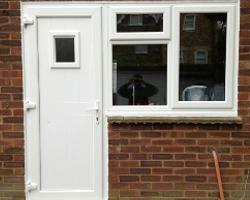 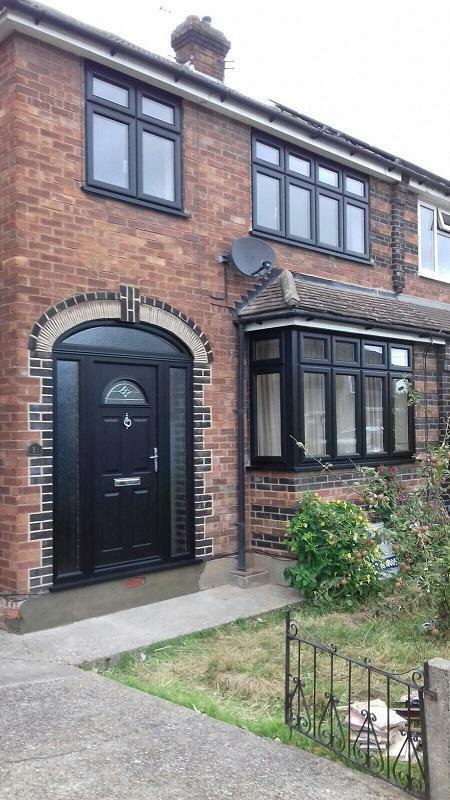 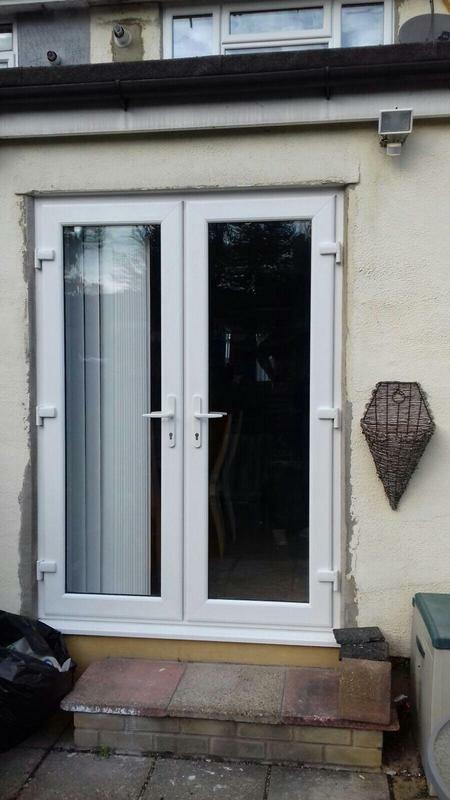 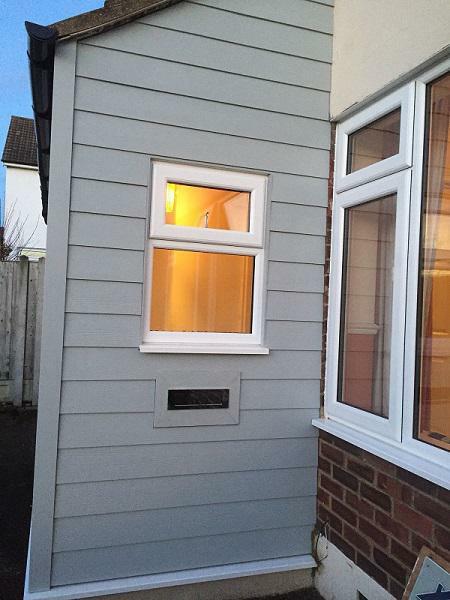 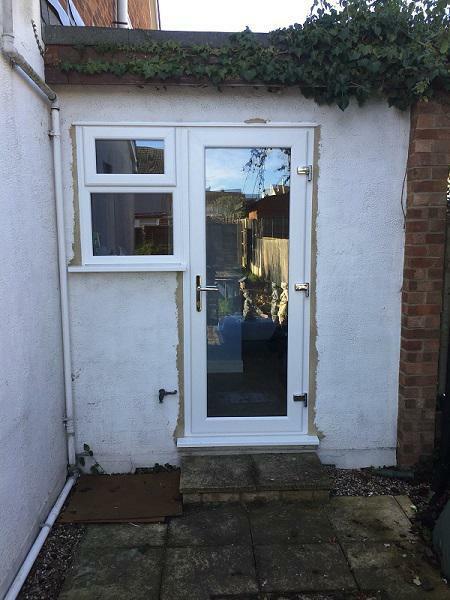 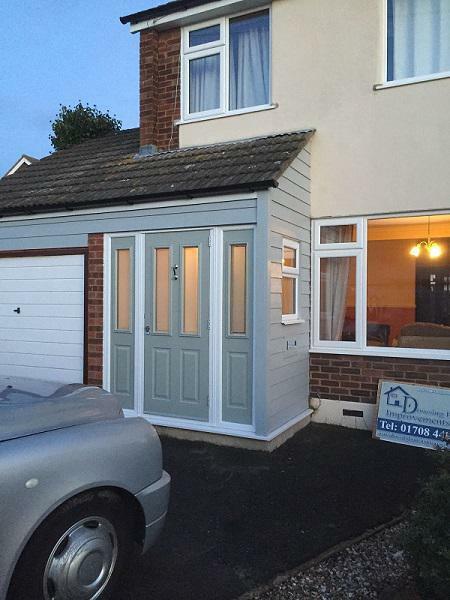 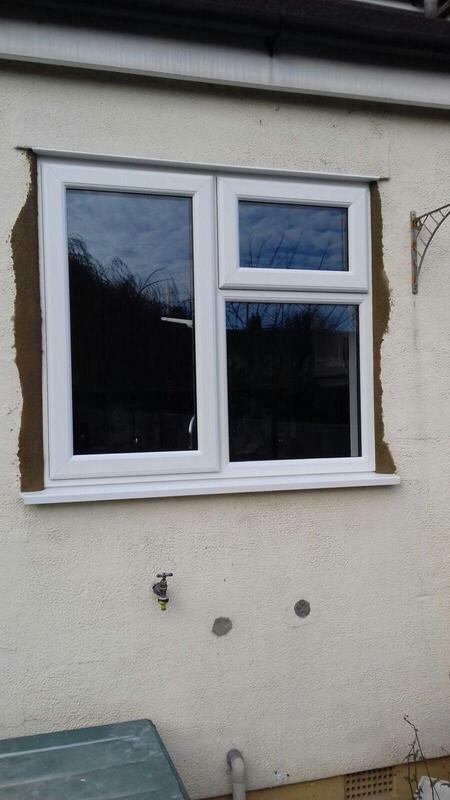 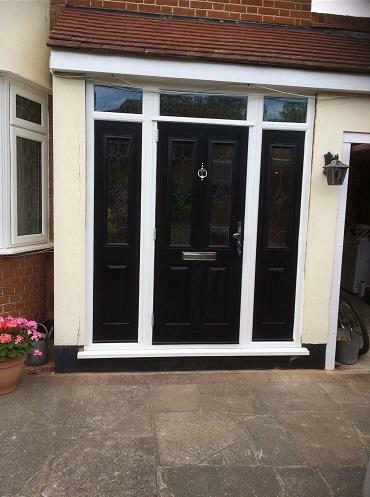 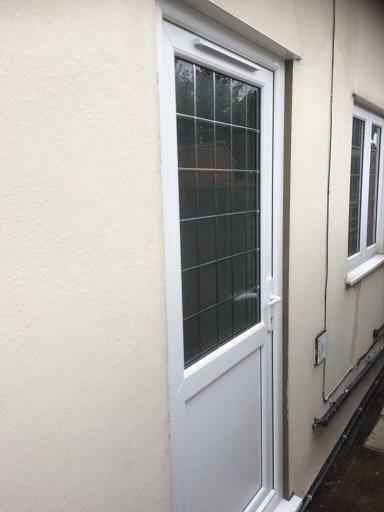 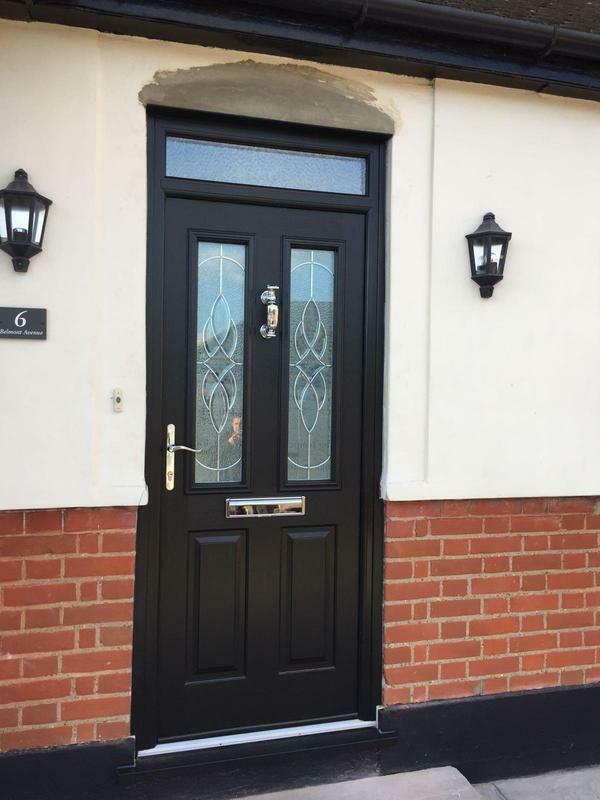 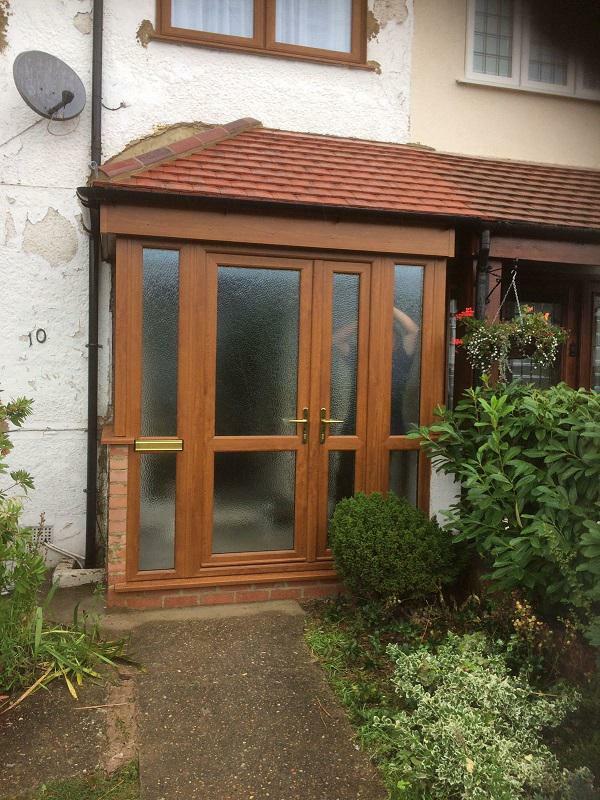 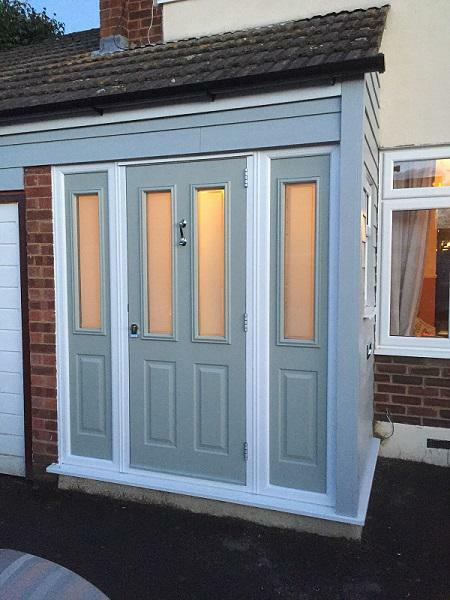 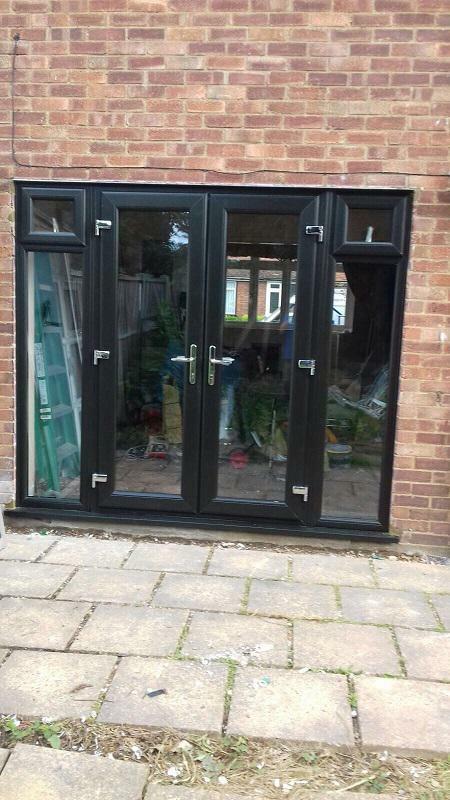 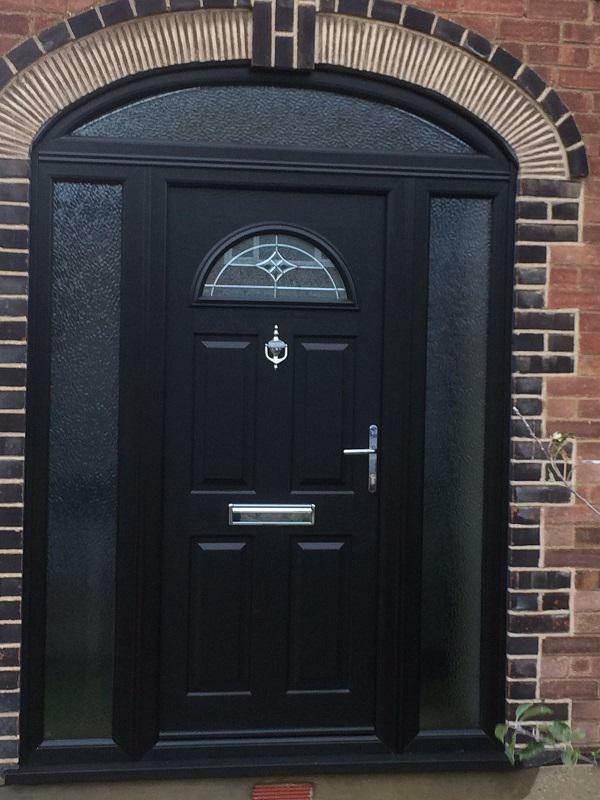 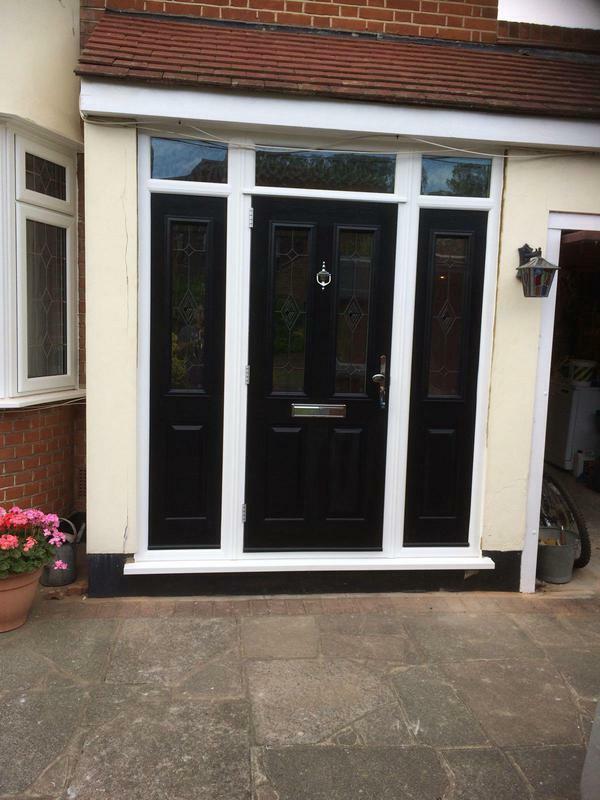 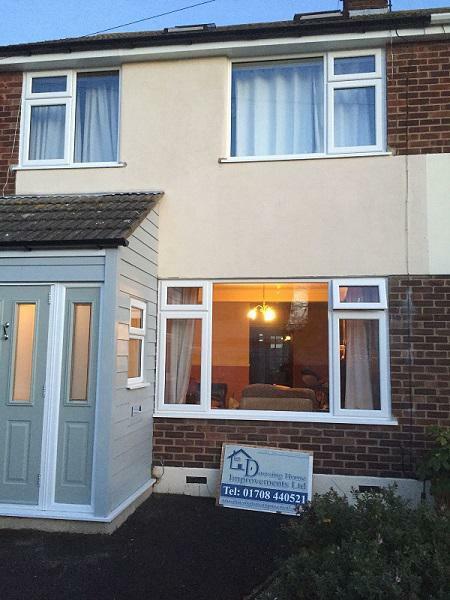 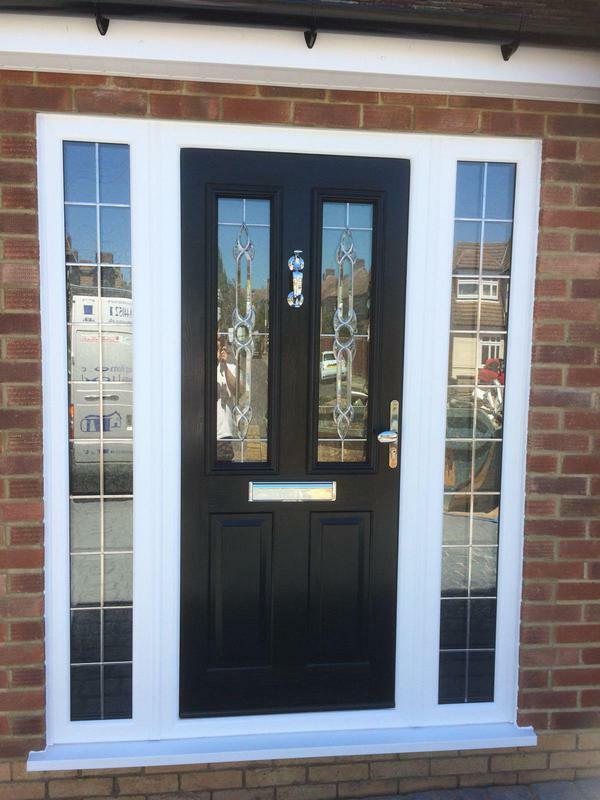 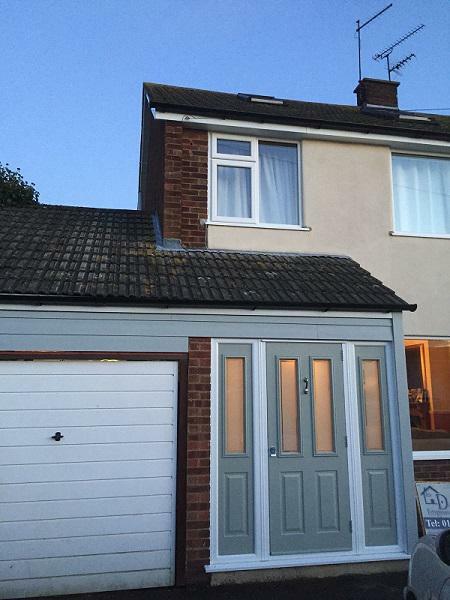 "Very good company, they came and fitted a door, very pleased with the work that was done. 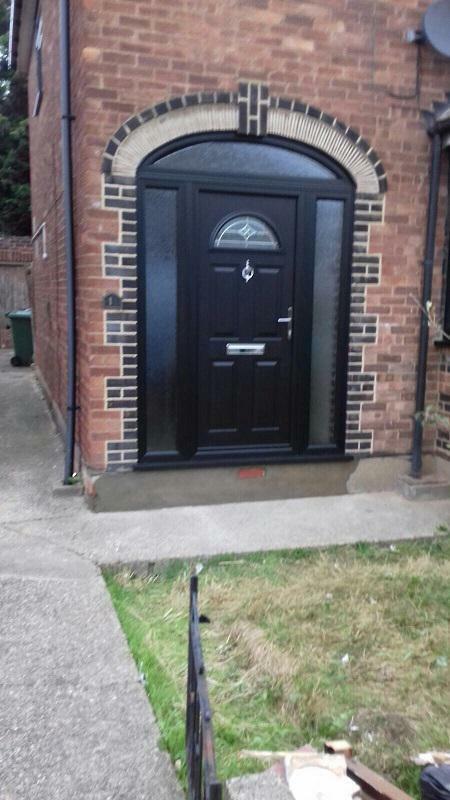 Would highly recommend this company"